The cookies are made using our favourite gingerbread recipe, which is a great one to use with kids as it’s so easy to make. 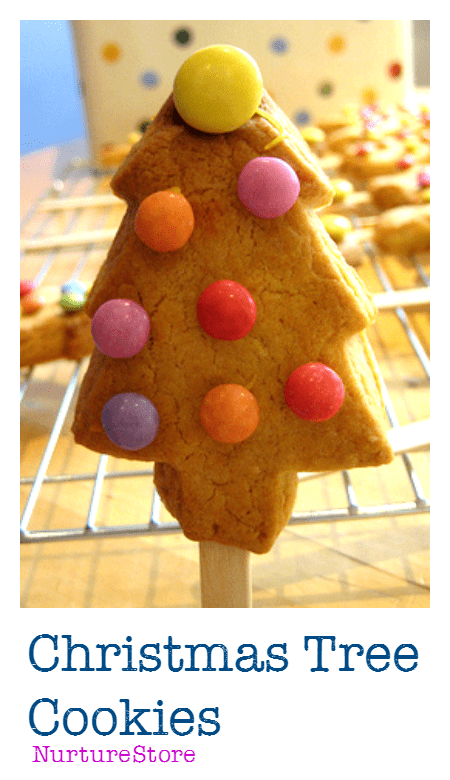 Stamp out your Christmas tree shapes with a cookie cutter and pop a wooden lollipop stick carefully in the base of each one. Place the cookies on a greased or lined baking sheet and bake for around 10-15 minutes at gas mark 5 / 190 C until golden. 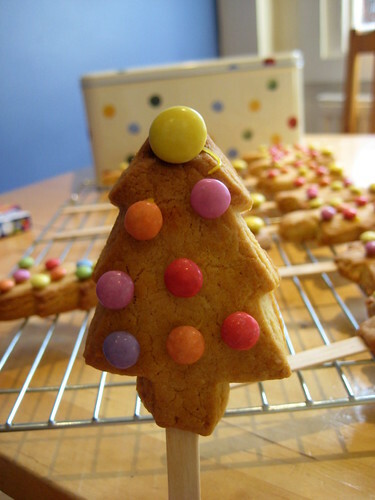 Leave the Christmas tree cookies on the baking sheet until completely cool. Then for the really fun bit: decorating your trees. We used icing as ‘glue’ to stick on sweets but you can also use tubes of icing to pipe on ‘tinsel’ and other decorations. 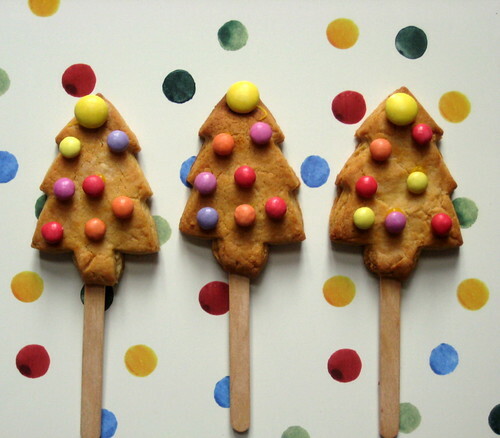 Your cookie pops came out so cute! Thanks for letting us know about the competition- I imagine it’s UK only with Farthing prizes. haha! 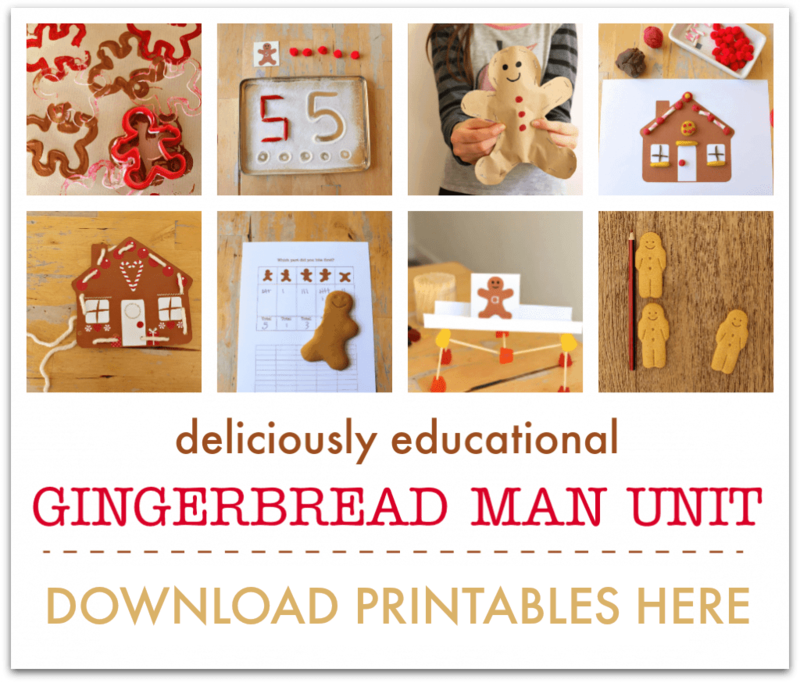 Oh, I loved these and I’m sure my daughter would love to do some kneading, cutting and baking today. It’s been sometime since we did that..
Oooh these look delicious and fun! Super cute idea! I love that it is pretty simple – YEAH!! I would love for you to come link up at my TGIF LInky Party – http://livinglifeintentionally.blogspot.com/search/label/Linkey%20Parties – you always have such cute stuff I know my readers would love to see!! Thanks for the invitation JDaniel4’s Mom – on my way to link up now. These are great! I’m pinning this to my Christmas board. I love these! They look so cheerful and kid friendly. Love your cookie pops! I pinned them on Pinterest. Stopping by from Sunday Showcase! Hope that you will pop by my blog to say hello! These look SO YUMMY!!!!!!!!!!!!!! Thanks for sharing at Thrifty Thursday!! Hope you had a fantastic Holiday Season!